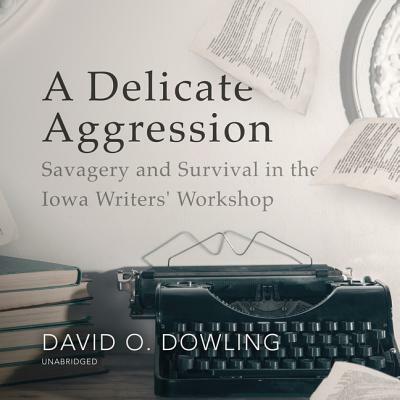 As the world's preeminent creative writing program, the Iowa Writers' Workshop has produced an astonishing number of distinguished writers and poets since its establishment in 1936. Its alumni and faculty include twenty-eight Pulitzer Prize winners, six US poet laureates, and numerous National Book Award winners. This volume follows the program from its rise to prominence in the early 1940s under director Paul Engle, who promoted the workshop method of classroom peer criticism. Meant to simulate the rigors of editorial and critical scrutiny in the publishing industry, this educational style created an environment of both competition and community, cooperation and rivalry. Focusing on some of the exceptional authors who have participated in the program-such as Flannery O'Connor, Dylan Thomas, Kurt Vonnegut, Jane Smiley, Sandra Cisneros, T. C. Boyle, and Marilynne Robinson-David Dowling examines how the Iowa Writers' Workshop has shaped professional authorship, publishing industries, and the course of American literature.